This month’s recommended book is a much more practical pick. It’s about work. More specifically, it’s about doing work in a focused way. We live lives of constant distraction. As a result, it’s often difficult to focus when we want to accomplish something truly meaningful. I’ve had this problem for a long time. I’ve often found it difficult to focus on a project I’m working on — which makes it take far longer, and often be of lower quality. And as per my usual course of action when trying to solve a problem, I read a book. I’d heard about this one from many outlets and everything I heard was positive — extremely positive. So I decided to check it out. It turned out to be one of those books I couldn’t put down. I not only found it helpful, but very well written and incredibly fascinating. 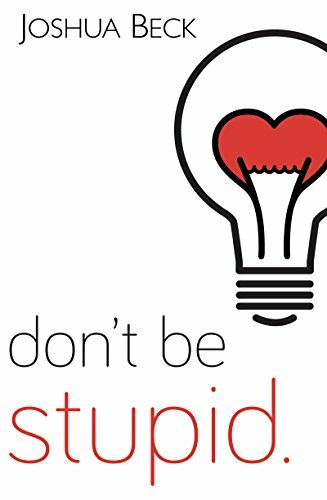 It’s filled with a ton of great (and measured) advice, in a highly researched fashion (the author is a computer scientist), while still being an enjoyable read. I’d highly recommend it. Check it out here.